We desire to follow Jesus’ root command to love one another the way He loves us (John 15:12). The Vine community is an authentic place to be vulnerable, where we allow our lives to testify about God’s faithfulness and goodness. Fixing our eyes on Jesus, out of our freedom in Him we serve one another in love. 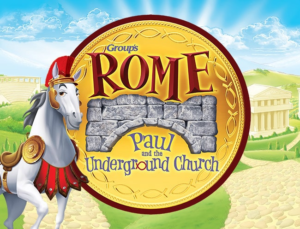 Whether you’re new to Apostles or have been here many years, we invite you to join us. Come just as you are. Wherever you are in your faith walk–lost, hurting, doubting, seeking–there is a seat at the table for you. Sunday School and Worship nights. 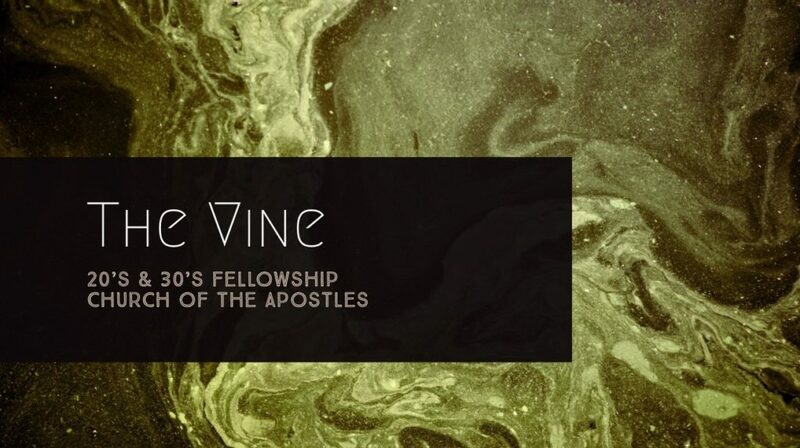 Each semester The Vine will facilitate a Sunday School class, either Vine specific or open to all church members. The goal is to present relevant content and gather to discuss the implications for us as Christians. 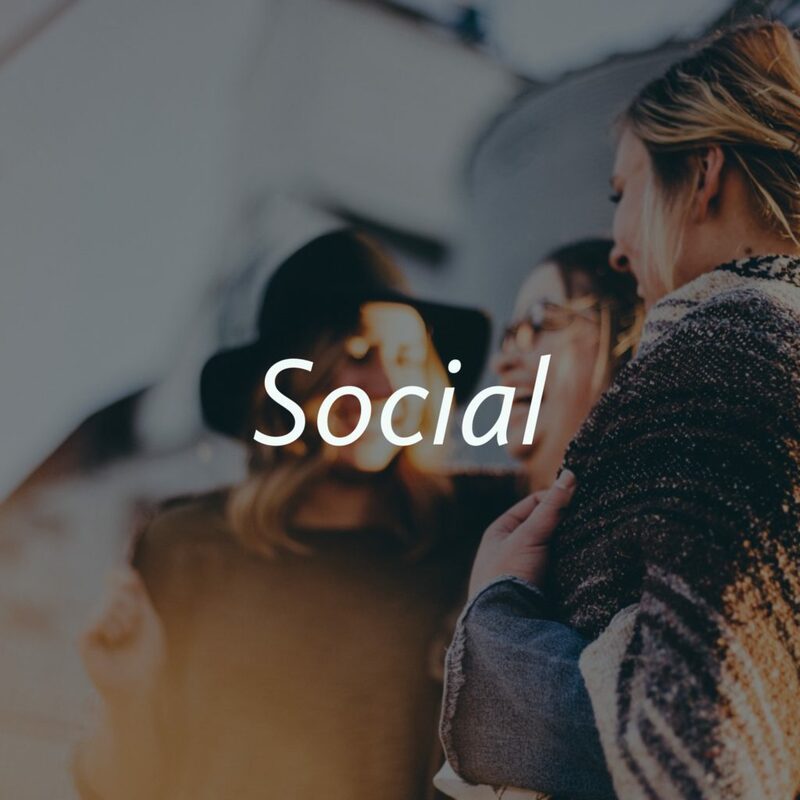 Connect with friends and meet new people at more lighthearted Vine events, both scheduled and impromptu. 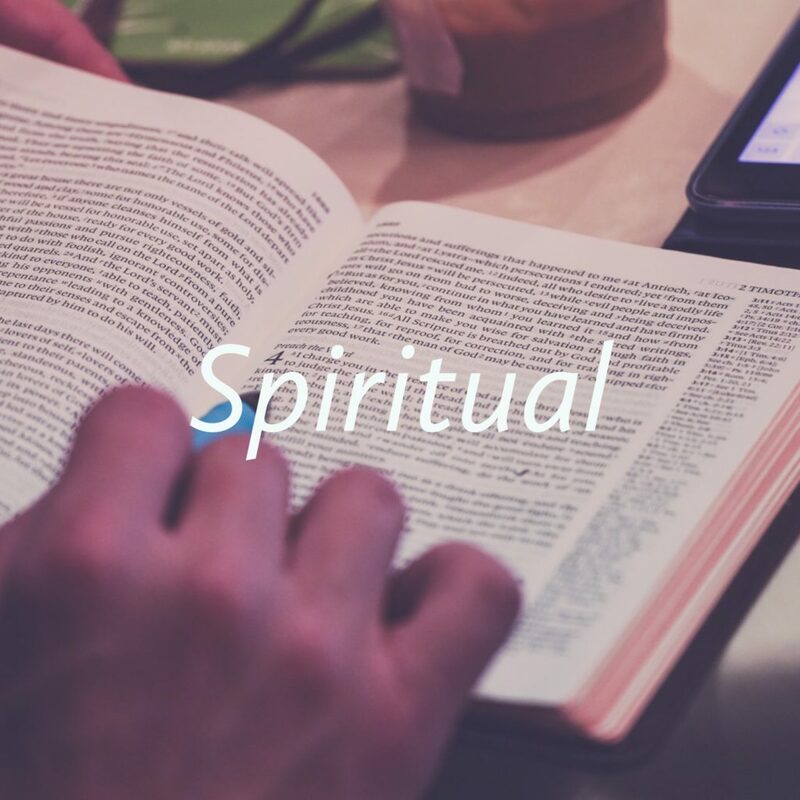 We seek to encourage a thriving young adult ministry where friendships are built and developed. 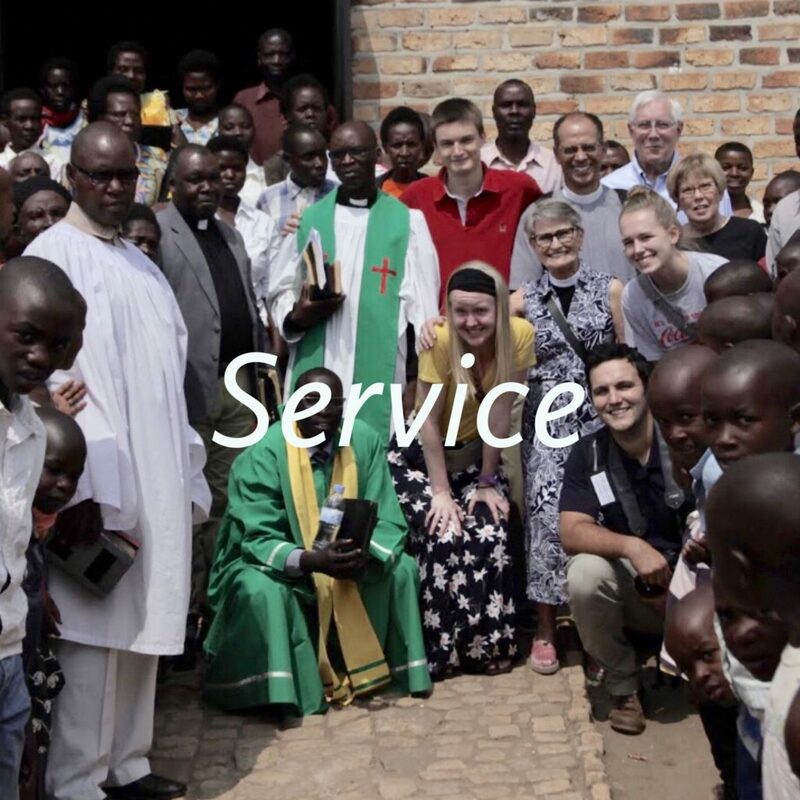 With His grace and love we desire to fulfill our Church’s mission to seek the lost, build up the found and transform the city through Jesus Christ through various service projects. Additionally, we help to support our local Mission Partners and serve on Ministry Teams. That said, if God has put a mission or cause on your heart that is not already something our church is a part of, please email us. Will a Cinderella team leave us in shock once again (looking at you, retrievers)? Will there be tears? Who will take home the trophy? The madness begins soon! Don’t love basketball? That’s okay! Come eat FREE Mami Nora’s and enjoy some fellowship!